Fill in your details below and we will let you know within 24 hours if we can get Bastille to you with haste! The Revolution cannot be prevented; it is just a matter of time! Paris, the weeks before the revolution: the different factions are preparing for the inevitable, asserting their influence all over the city, searching for commoners and gathering weapons if worse comes to worse. 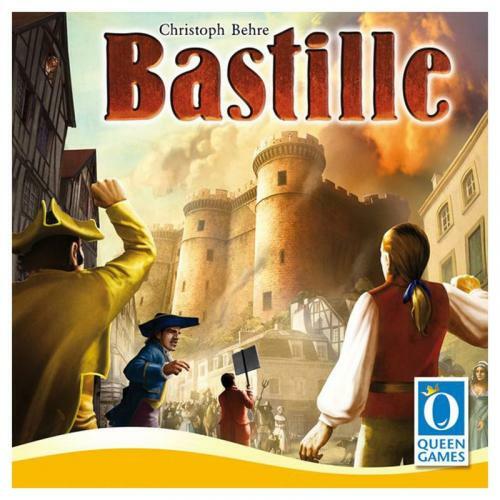 The player who uses his influence most clever in the bastille, the catacombs and fulfilling his mission cards will win the game based around the French revolution.